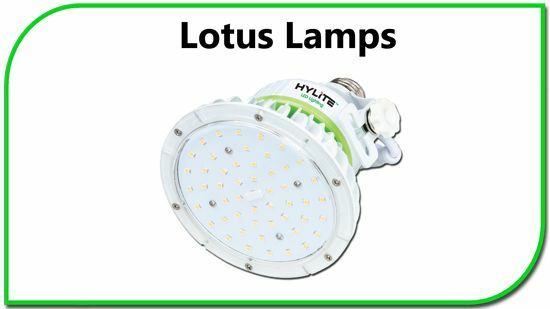 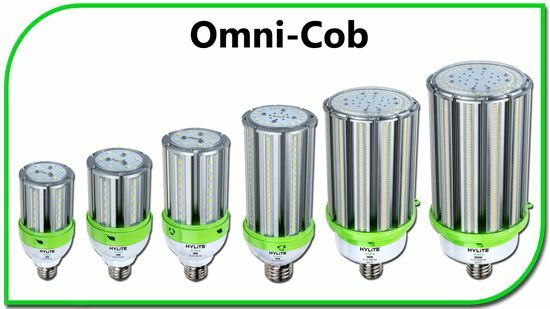 HyLite LED Lighting offers a wide variety of welcoming and economical lighting options for your hospitality space. 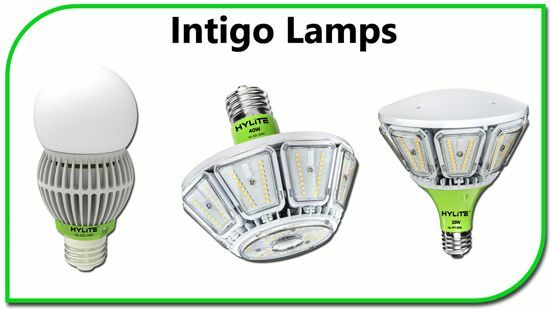 From the guest room to the conference room, HyLite LED Lighting helps emphasize a positive, clean representation of your building. 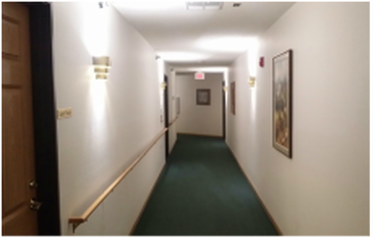 From a warm, welcoming lobby to a bright, safe parking lot, HyLite LED Lighting is ideal for inside and outside your hospitality space. 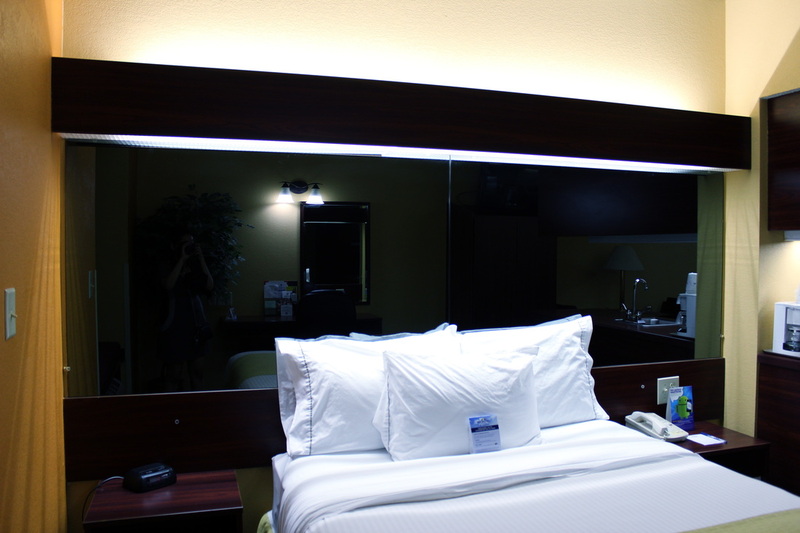 HyLite LED Lighting provides energy-efficient, safe lighting to help your guests feel at home. 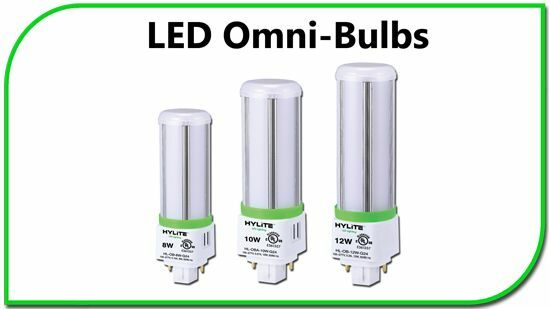 HyLite LED Lighting can help make the difference between a one-time guest and a returning customer. 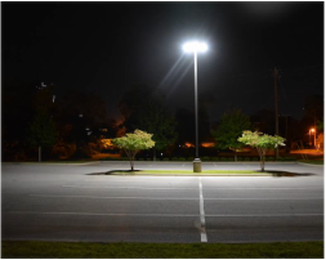 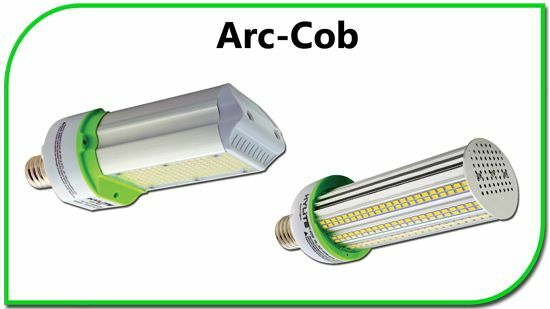 ​Retrofit Lamps for Wall Packs, Canopy, Flood Lights, Parking Lot Lights, and Bollards.